Save the dates for the Spring Hunter Pace series! More information to follow! Hunter Paces are a great way to keep your hunt horse legged up in the off season! It's also a wonderful way to expose young and green horses to foxhunting in a low key environment without hounds! 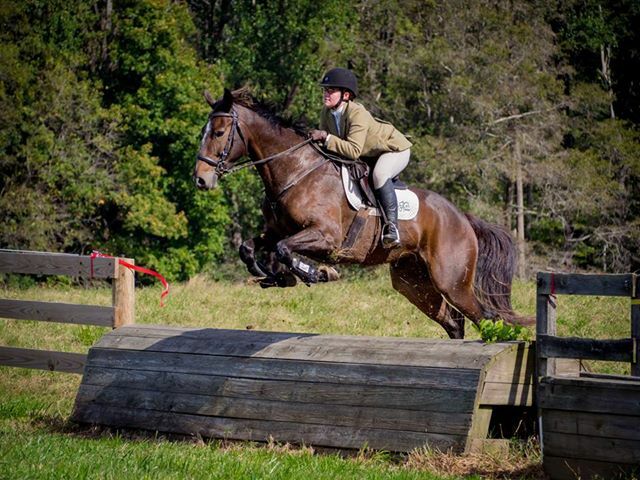 Hunter paces are also a great, inexpensive way for Eventers to school horses over natural objects! And for everyone else, it's just a fun way to spend the afternoon!